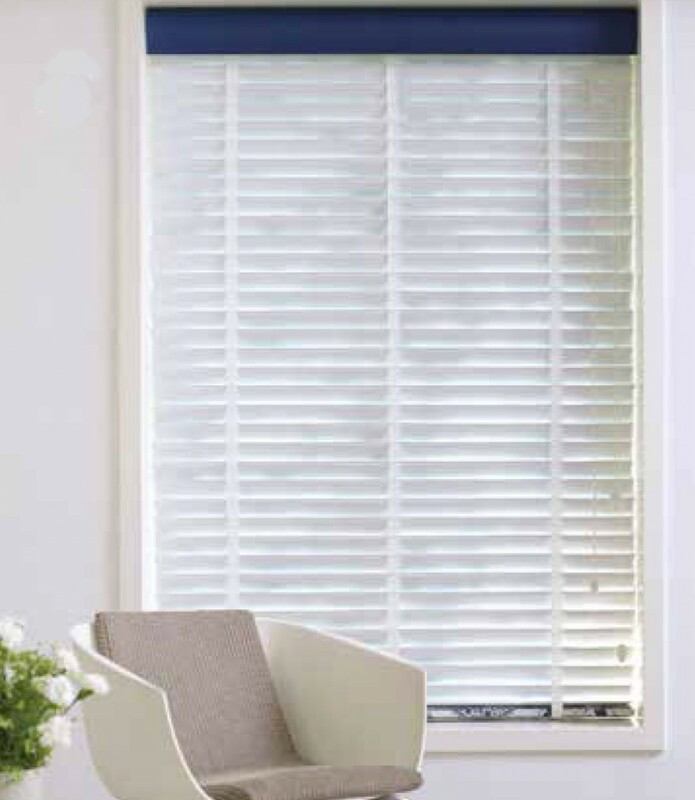 A premium product that gives the wow factor. 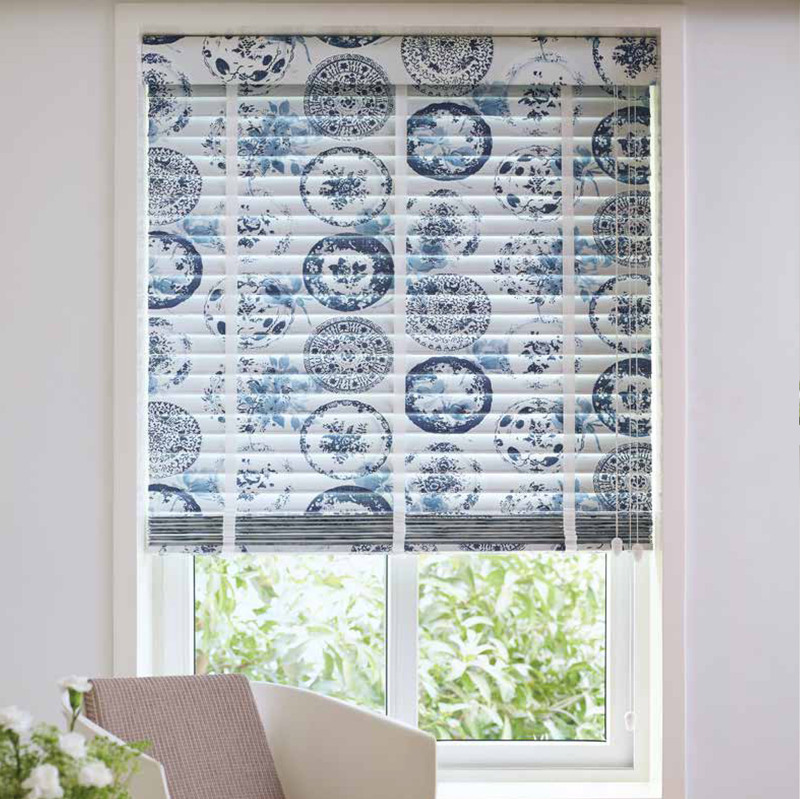 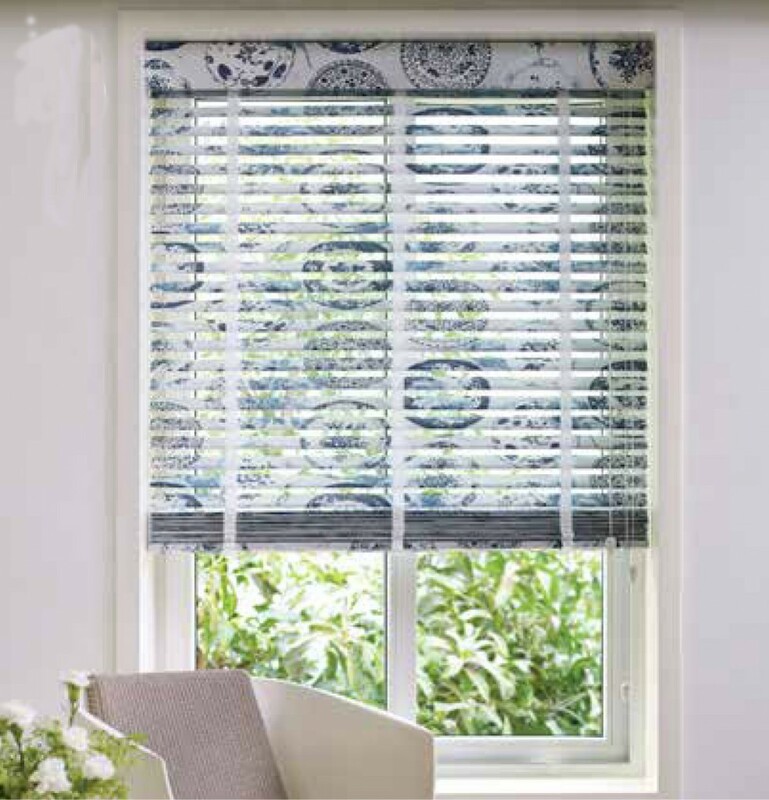 D’Decor will be showing our truly bespoke venetian that can be covered in any of our 297 roller fabrics with the option of using 2 different designs one on the front and one on the back paired with our large EVO cassette this beautiful blind really stands out from the crowed. 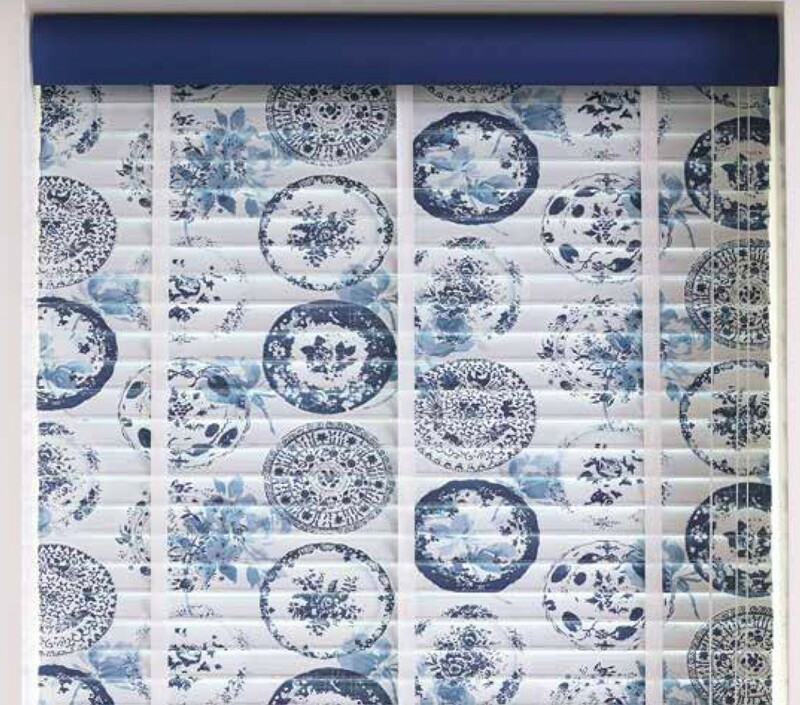 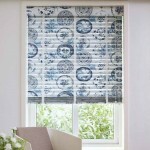 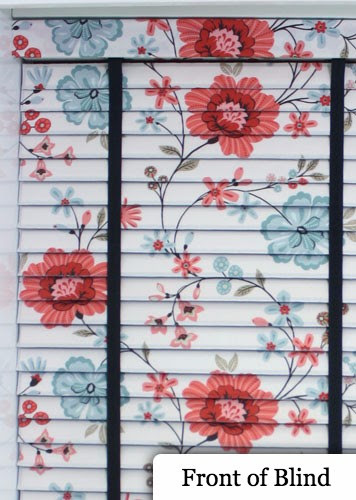 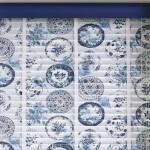 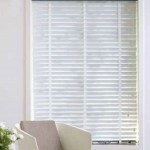 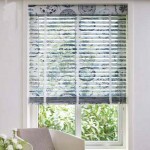 This ingenious blind offers all the versatility of a Venetian blind with the added design feature of cladding in a comprehensive range of fabrics from our Folio range.Operated by coordinating control cords and ladder tapes,controlling light with the tilt and turn mechanism is both simple and easy.